You're never too old for true love. 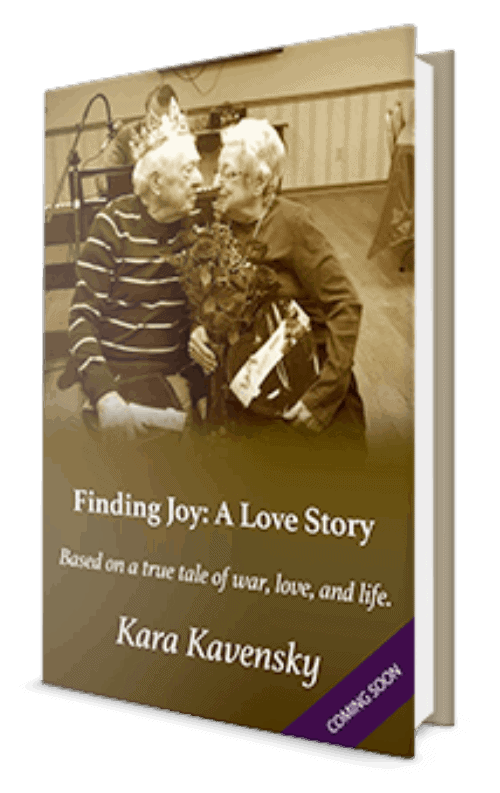 A woman searches for healing and joy in her life while searching for a long lost love for another, hoping that one can live happily even after. One of the birthday gifts I received from my boyfriend was a collection of books by Stephen E. Ambrose, an author I had not yet experienced. Which cities will be added to this list?